Diesel fuel has had a roller coaster of a journey in it’s long lifespan as a way to get our wheels spinning. Introduced as a more efficient alternative to petrol cars, the originals were unsought after – and no wonder they were clunky, heavy, definitely noisy and didn’t go very fast. Then something happened around the 90s, diesel engines found more practicality through the use of modern turbo charged direct injection. All of a sudden – they weren’t as slow, they started producing even better fuel economy than their petrol counter parts and well they were still pretty noisy. This improvement in efficiency heralded a major push from car manufacturers to start producing more diesel cars, as more and more people accepted and turned to them for cost effectiveness and practicality. Although unable to match the high end power a petrol engine can extract, diesel engines were now no slouch and in terms of every day drive ability they were often better due to the vast amounts of torque available. Aren’t diesels slowly killing us? Now it seems we were too quick to let diesel off the hook as apparently it’s, slowly but surely, been killing a great deal of us, blooming diesel! As i’m sure we can all appreciate the future belongs to the electric and hybrid petro-electric car, but for the time being auto manufacturers aren’t giving up on extracting every last ounce of potential from their diesel cars – for a market that doesn’t seem to want to let go of the oil burner just yet. We’ve seen some pretty good efforts so far especially from the likes of BMW with the M550d, a diesel capable of 0-60 in 4.5 seconds and previously the fastest diesel car. 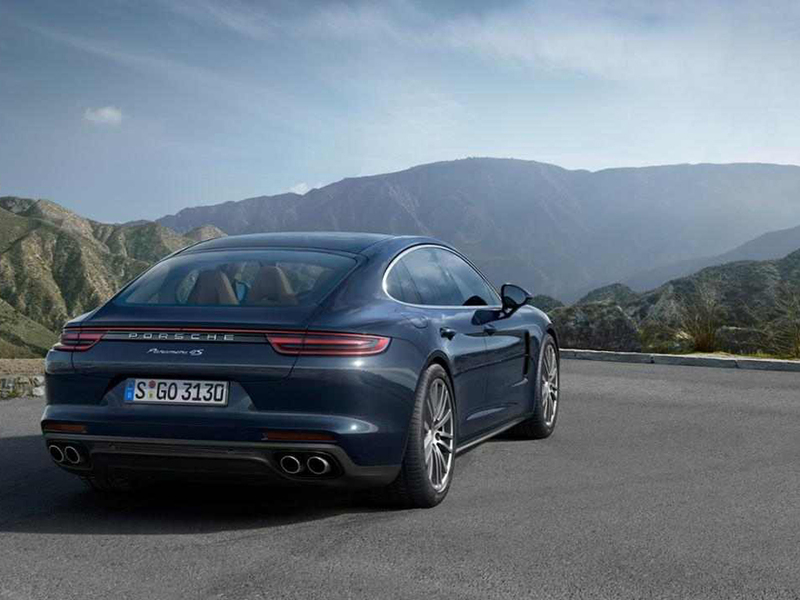 Now Porsche have just raised the bar with the Porsche Panamera 4S Diesel – a car with a readily available 415 ponies and at 850 nm, enough torque to spin the planet let alone all 4 wheels. The engine, wait for it, is a 4.0 litre twin turbo V8, Diesel! Yup you’re not reading that wrong. What this accomplishes is a 0-60 time of just 4.3 seconds (with launch control) and a seriously surprised look on the face of any M3 owner in your vicinity. So Porsche have officially created the fastest diesel car in production to date, it’s got a ludicrous engine and it’s seriously quick, we just can’t to see what happens when someone remaps the thing! Do you have a table of sorts which shows the fastest Diesel cars? As you can see the fastest diesel car, the Panamera, takes it by some margin. All those 4. somethings on the table are pretty impressive, that is until Trident, a small British automaker finally release their long awaited Iceni. The Diesel sports car has been teased for a long time and now it look like it’s nearing production, that’s good news because the Iceni has, get this, a front mounted 6.6 litre V8 Diesel. That’s more volume than the old AMG V8 engines! 395 bhp and a twisted 949 nm of torque will send this thing hurtling to 62 mph in just 3.7 seconds! And that’s just the base model with optional power upgrades decreasing the time to as low as 2.9 seconds. Staggering. 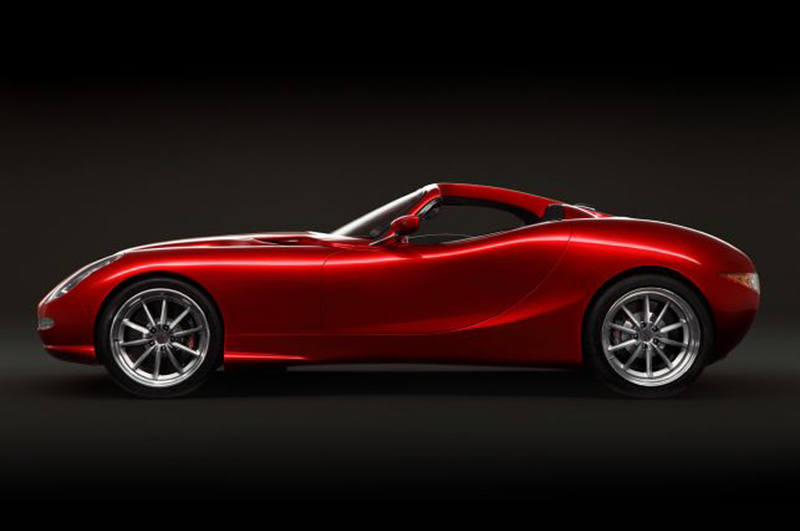 It looks like we’ll soon see the world’s first diesel supercar, scratch that, hypercar even! Just looking at the table above almost has us in disbelief, the acceleration of these modern diesel cars would be unimaginable just a few short years ago. To think a modern diesel would give yesterday’s supercars a run for their money! As auto makers don’t seem to be letting up on diesel production just yet, it truly looks like the diesel is having its day – a big, long, last hurrah for the oil burner.